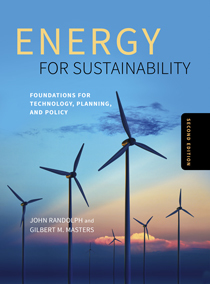 Gilbert M. Masters' environmental engineering specialties include the interrelationships between environmental quality and energy consumption, as well as the design and evaluation of renewable energy systems and energy efficient buildings. Currently Professor Emeritus, he was the Associate Dean for Student Affairs in the School of Engineering from 1982-1986 and the Department of Civil Engineering and Environmental Engineering Interim Chair from 1992-1993. 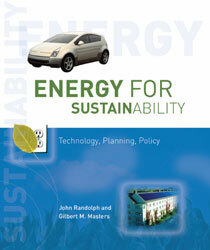 In addition to Introduction to Environmental Engineering and Science, Masters is the author of Renewable and Efficient Electric Power Systems, now in its third edition, among other titles. 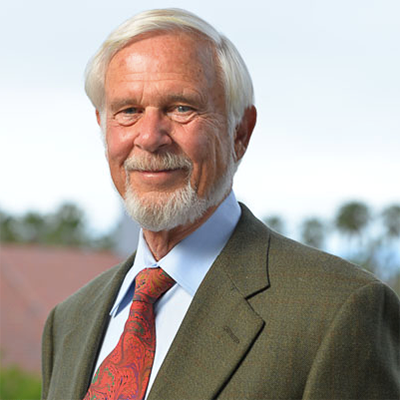 Masters distinguished career includes such honors as Stanford University’s Gores Award for Excellence in Teaching, and the Tau Beta Pi teaching award from the School of Engineering. He holds a B.S. and M.S. from the University of California, Los Angeles and a Ph.D. from Stanford University.